We reckon the world is ready for a new Stromberg T-shirt, and what better than this totally new Art Nouveau inspired Stromberg logo that harks back to the early days of auto racing? 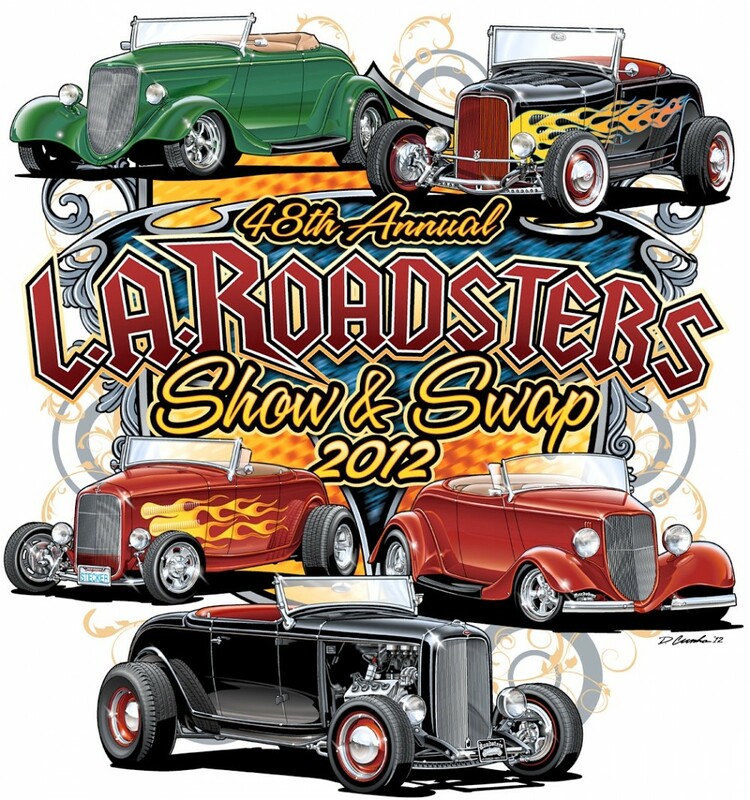 Designed by our buddy Alex Moldonado, the logo is big, bold and bright in red, yellow and white. Truth is, we haven’t added to our T-shirt range for a while so we thought an early flavoured design might extend our appeal and give the Clothing & Collectibles range a little boost. We ran the logo on our facebook page, and just about everyone who commented said something different. So we went ahead anyway – but thanks of course to those who joined the debate… With our core designs well established, we’d like to put out a few more short-run styles to keep the range fresh. And thanks to Phillip Ritchie for the neat photo. FREE SHIPPING on T-shirts and more ! Christmas is comin’. 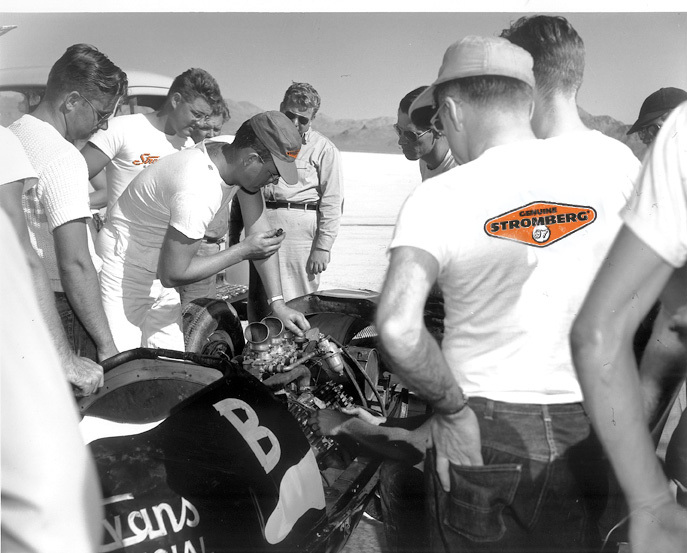 So what better time to spend a little of your hard earned cash on a super-cool Stromberg T-shirt for yourself or a loved one ? To prove we’re already in the festive spirit here at Stromberg HQ, from now until New Year’s Day we’re offering FREE SHIPPING on many T-shirts and hoodies, and our period-looking Stromberg license plate frames too. And money off 3XL shirts too. The free shipping offer applies to ALL our White T-shirts, plus our Cream Sales & Service logo T, the Black Diamond logo T in grey with long sleeves, and our Black Diamond hoodies too. And there’s $4.00 OFF (or £3.00 OFF if you pay in sterling) any 3XL shirt not already discounted with free shipping. Click the links above for the pages on our online store. Remember, these are super quality, 100% combed cotton T-shirts, ‘made in downtown Los Angeles’ by American Apparel. All shirts are a tailored fit – so please check our size guide before ordering or by a size larger if in doubt! 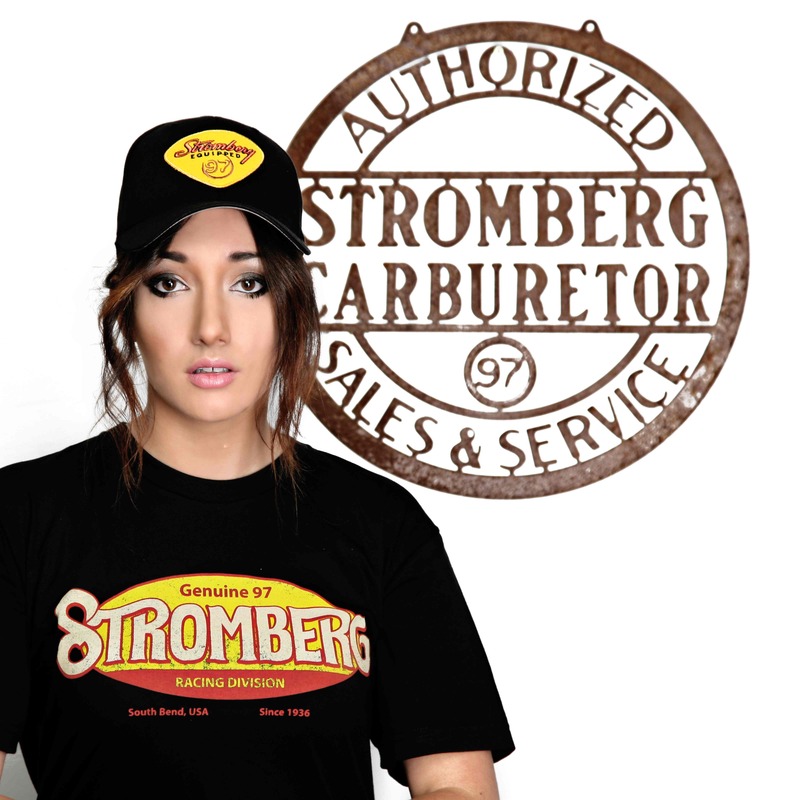 There are many other items in the Stromberg Clothing & Collectible range that make awesome holiday gifts, of course. From caps and hats, beanies, tin signs and wall thermometers, to clocks, stickers and patches, there’s something to suit all pockets. Visit our online store today! Oh, and Happy Holidays!